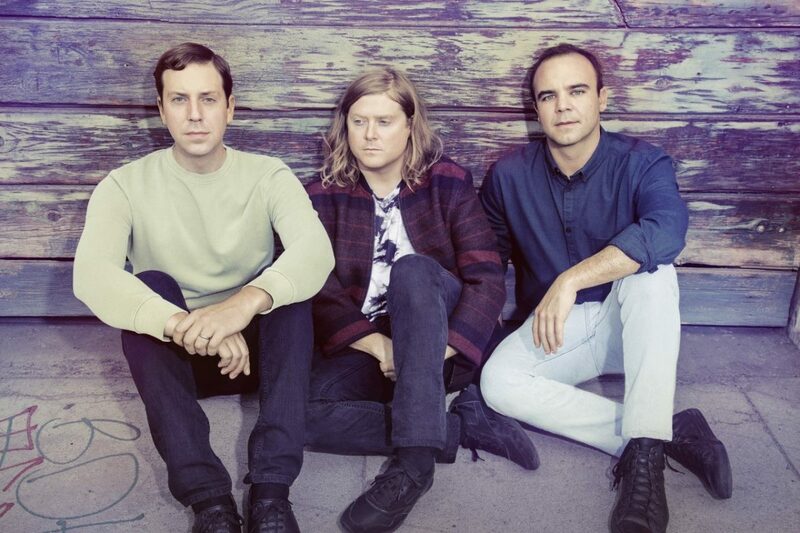 Future Islands return to Liverpool for the first time since their triumphant Kazimier date, Getintothis’ Gwladys Street prepares for some extraordinary dancing with the exclusive details. 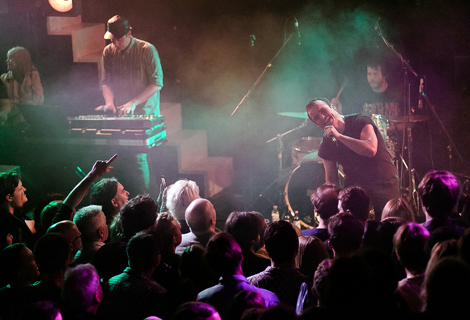 Future Islands are to play Liverpool O2 Academy on Saturday April 29. The Liverpool gig is the band’s first since their remarkable breakthrough year in 2014 which saw fourth album Singles, and with it defining track Seasons (Waiting On You), enjoy widespread acclaim with fans and critics alike. With Coachella, Bonnaroo and Panorama festivals already announced, the Baltimore trio are set to reveal their follow up album through 4AD Records and more European dates soon. The band cemented their status as Merseyside favourites with their Kazimier date in 2014 which followed up a previous outing at Korova. Frontman Samuel Herring, meanwhile, is an avid Everton supporter and while in the region was spotted enjoying the Blues clash against Manchester United at Old Trafford. 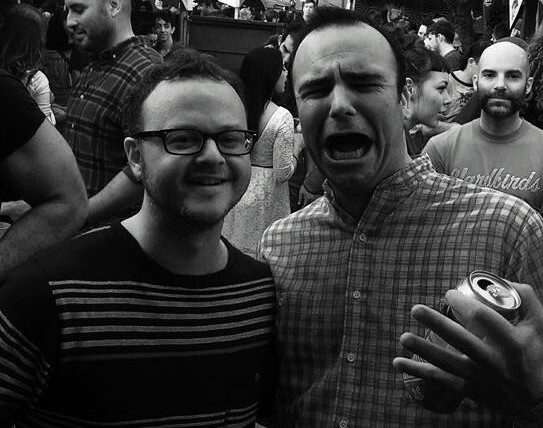 Getintothis last caught up with the band at SXSW when Herring (who gained iconic status with his dancing on the David Letterman show), and his band were in outrageously good form at the Coppertank Events Center (review and pictures). 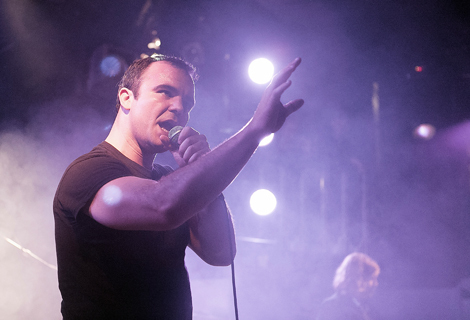 Future Islands play Liverpool O2 Academy on April 29, tickets on sale 10am January 25.